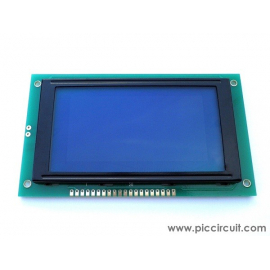 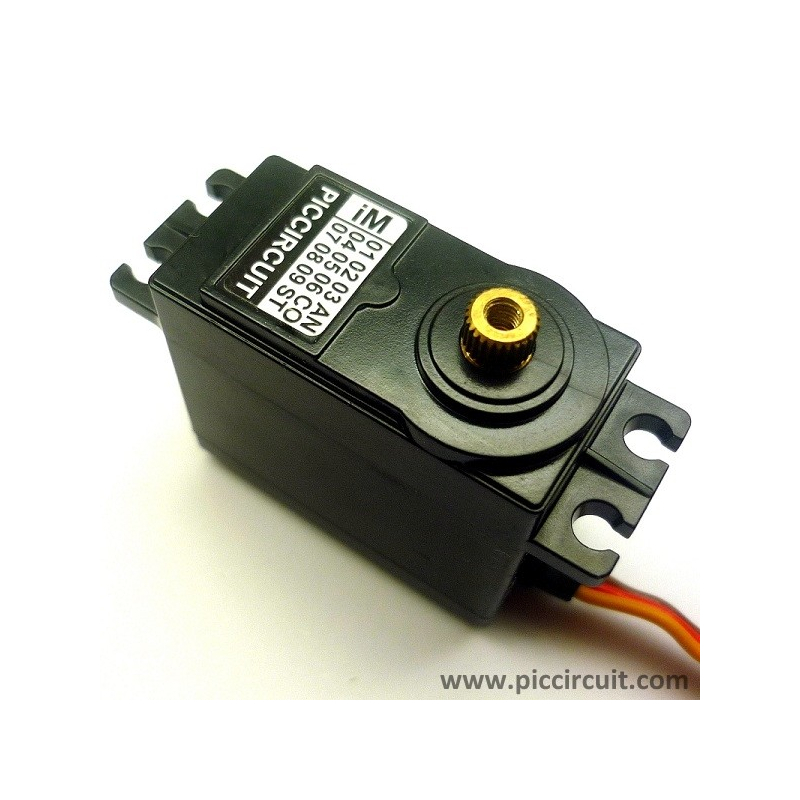 The iM01A﻿ is a high quality﻿ angle control servo motor. 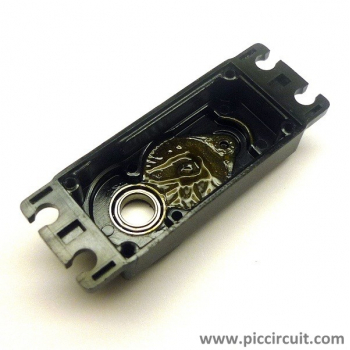 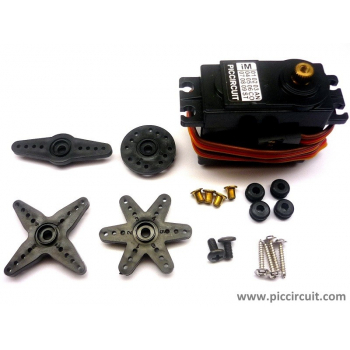 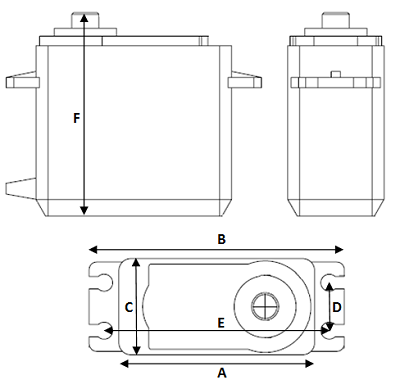 This servo motor operates from 0-180 degrees of movement﻿ range. 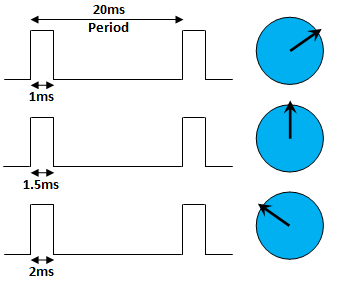 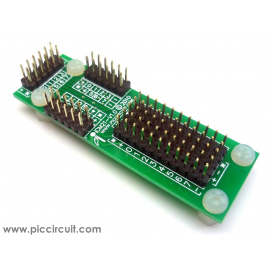 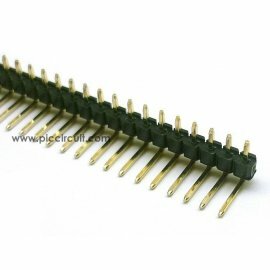 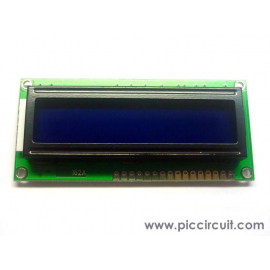 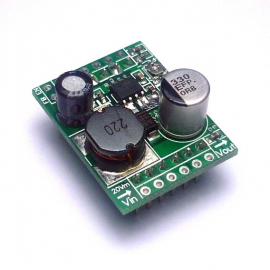 Servo angle is controlled by a signal pulse width on every 20 ms﻿. 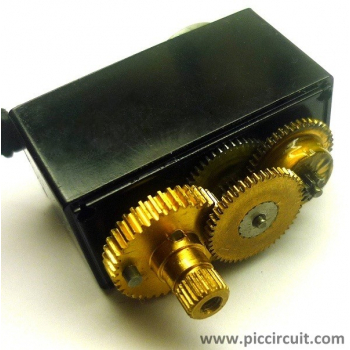 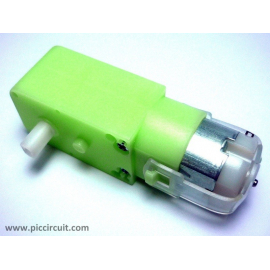 The iM02C﻿ is a DC gear motor﻿ with 2.7Kg.cm torque﻿, plastic gear box and operated from 3V to 12V.